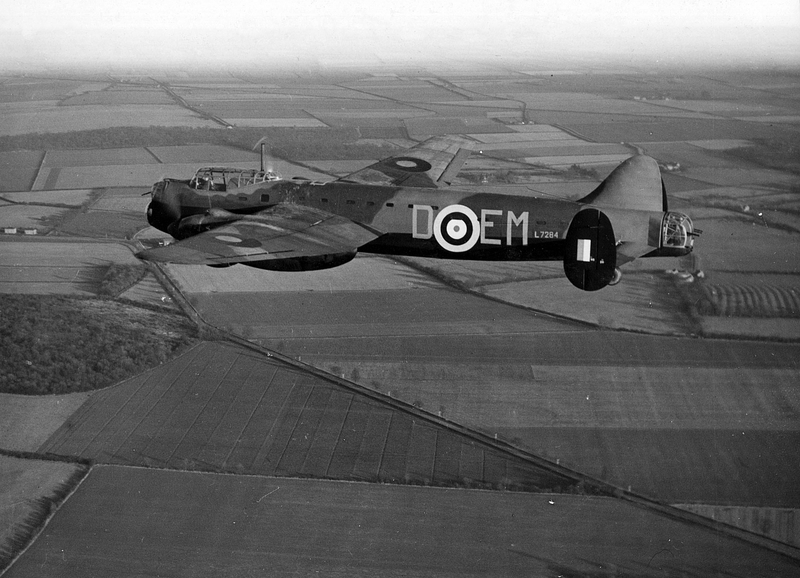 Join our local run commemorating Bomber Command based in Lincolnshire. 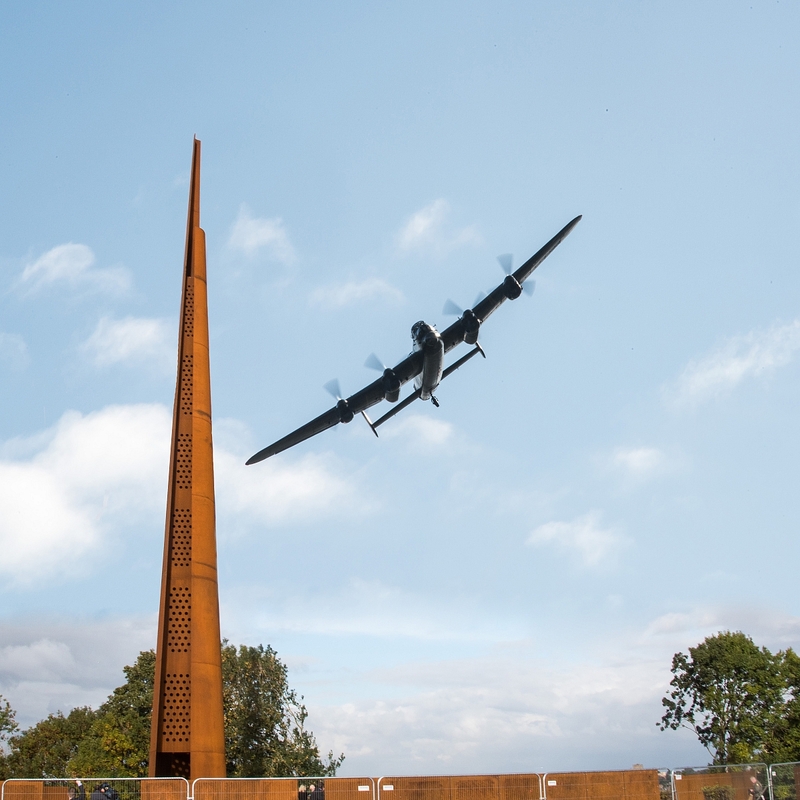 Our run will take in a number of former and current RAF airfields in the county before ending up at the International Bomber Command Centre in Lincoln. Here we will be given a free guided tour of the grounds and main memorial site with a chance to visit the interactive museum housed in the main building. The day will finish with refreshments. More details will be published nearer the date, but in the meantime pop it in your diary.